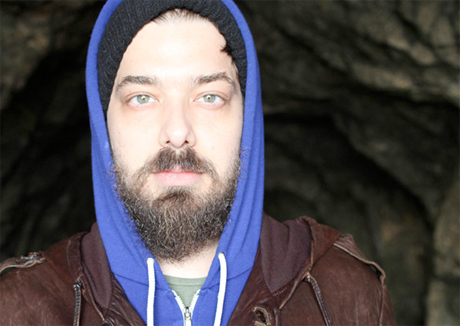 Last month, Rhymesayers rapper Aesop Rock announced more North American tour dates in support of Skelethon, but unfortunately the rapper has to postpone some of his travel plans due to a recent accident. A press release explains that a stretch of dates, which would have brought him up the U.S. West Coast into Vancouver and back down to Utah in January, are being postponed due to an accident that left the spitter with a broken rib. Don't fret, though. Aesop Rock will eventually reschedule the tour, which finds him joined by Rob Sonic and DJ Big Wiz, and also features an opening set from Busdriver. In the meantime, you can see the affected dates, as well as some upcoming U.S. dates that were themselves rescheduled over last fall's Hurricane Sandy, down below.